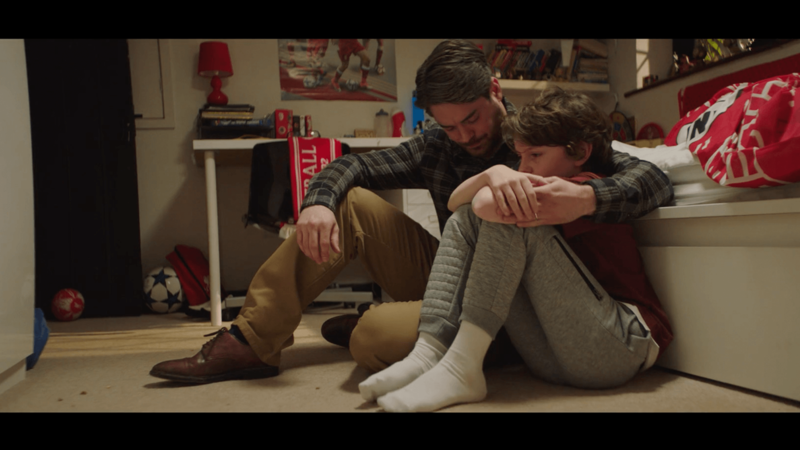 Let’s set the scene: Football-crazy Sam is only ever worried about his team’s performance in their Sunday league matches and his mum is his number one fan. Then, suddenly, things change when the family is affected by a cancer diagnosis. 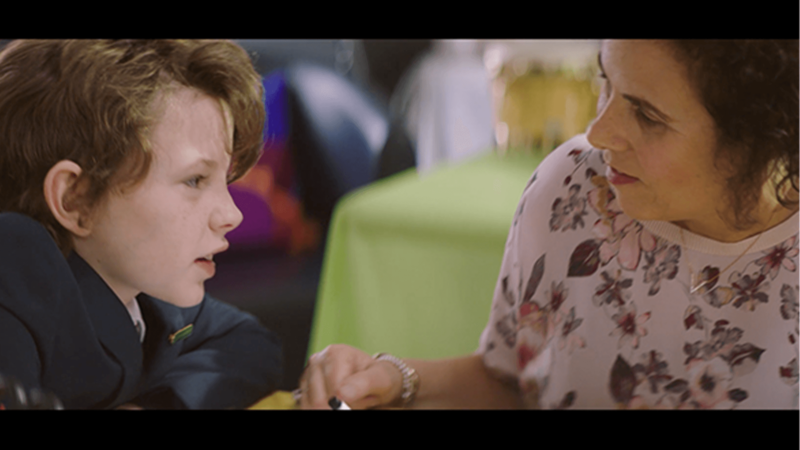 Without any dialogue, we were able to get to the heart of the whirlwind of emotions affecting the family, and showcase how client Chai Cancer Care can make the world of difference. 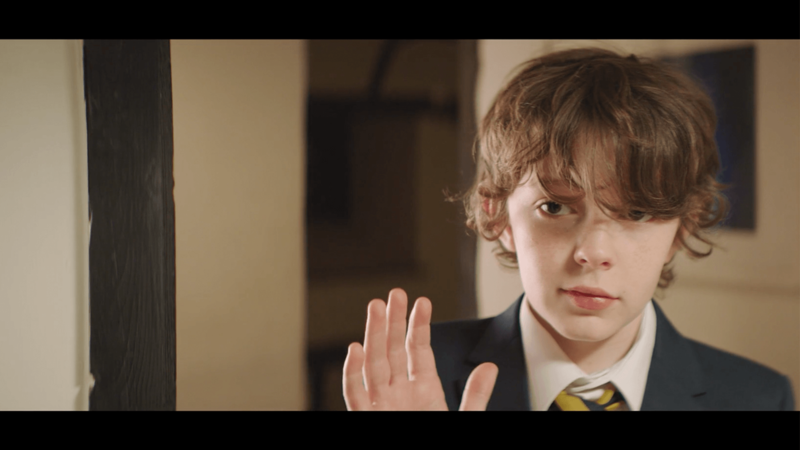 In what might possibly have been our most successful fundraising film ever, this appeal brought in close to £2m and has been shortlisted for an EVCOM film award.